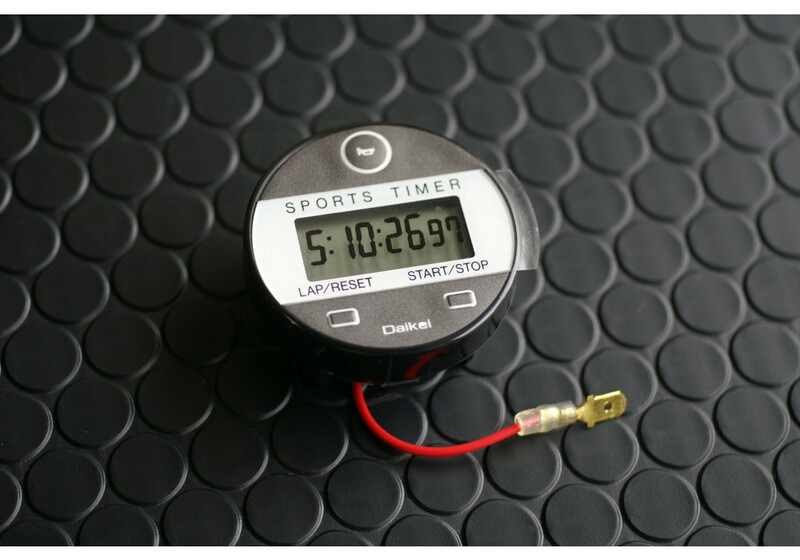 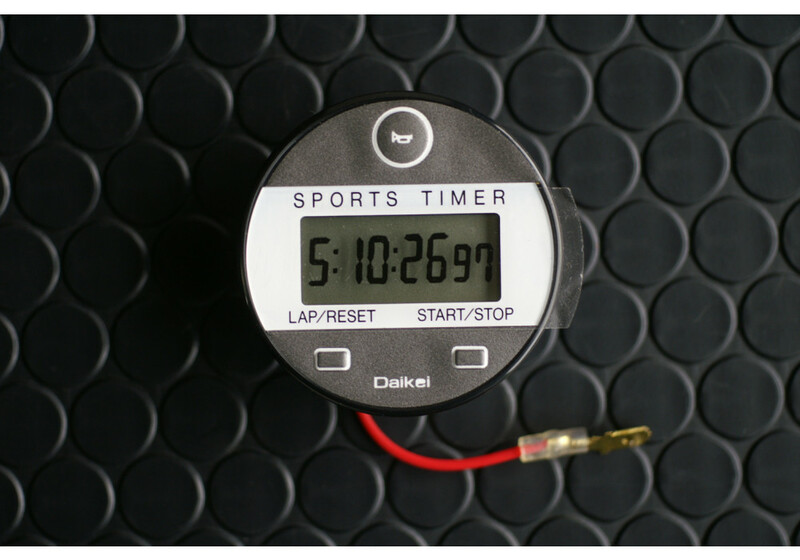 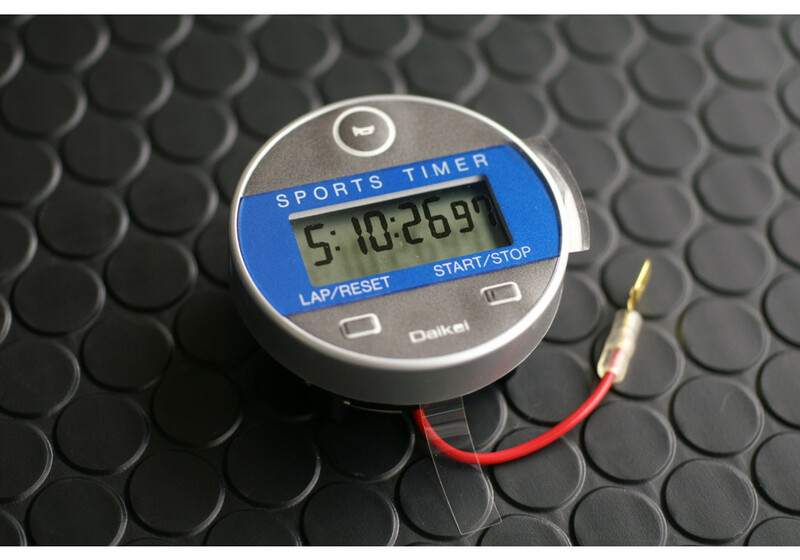 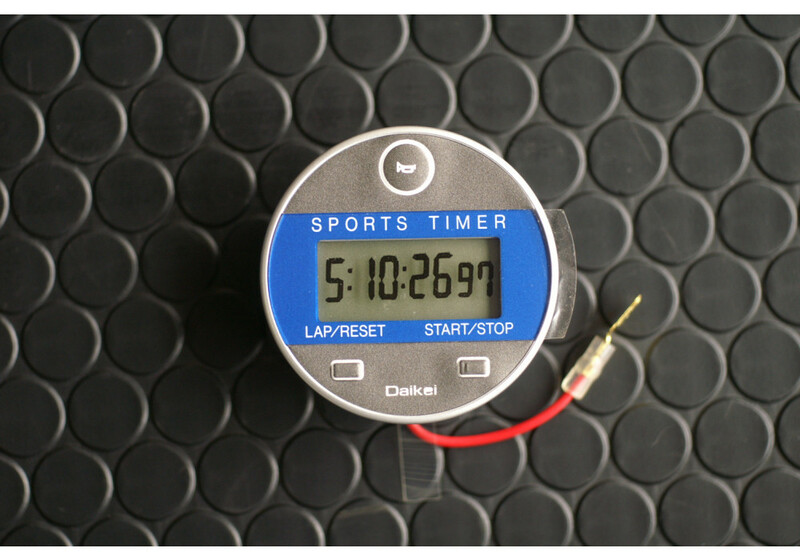 Looking for a cool timer for your race car? 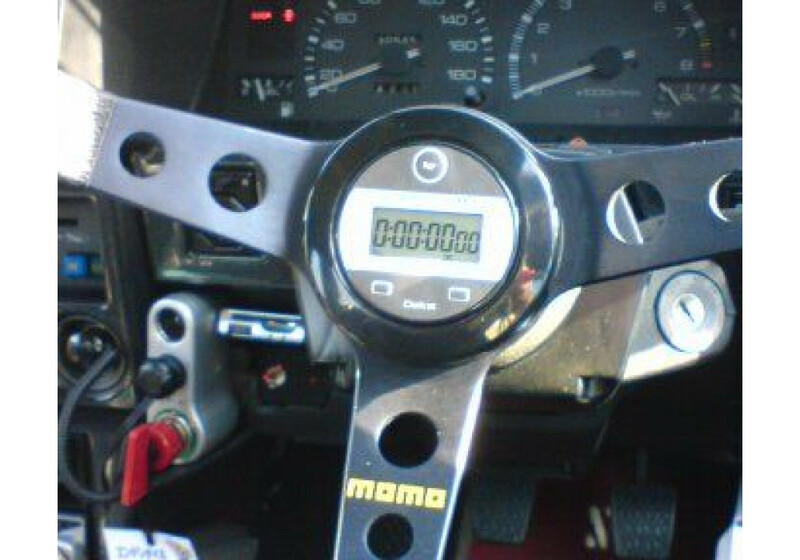 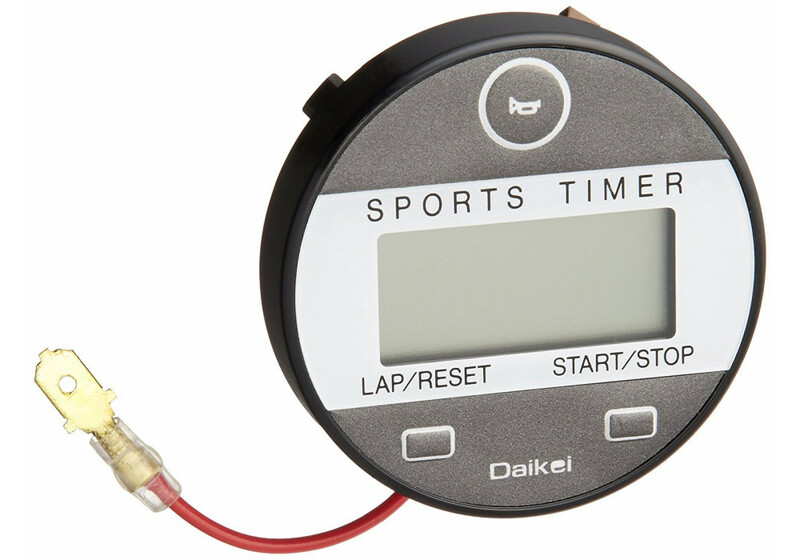 Look no further, the Daikei Sports Timer Horn Button will please you and help you get a close idea of what your lap times are! 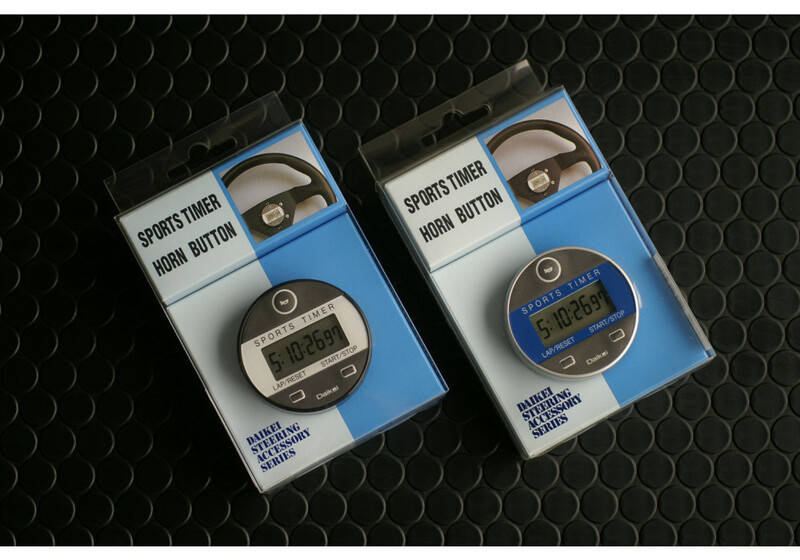 The timer has 2 buttons, so it’s very easy to use and looks pretty cool at the same time! 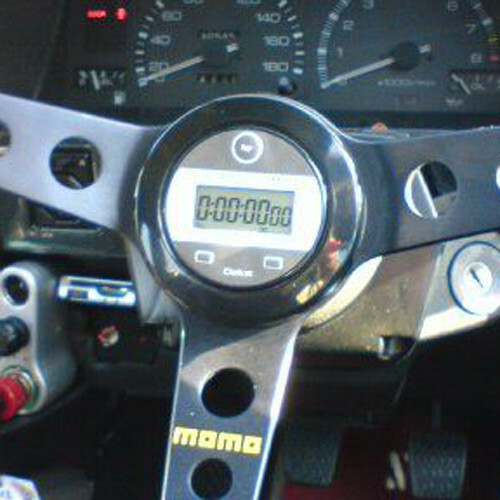 Daikei Sports Timer Horn Button should be ordered at REV9 Autosport https://rev9autosport.com/daikei-sports-timer-horn-button.html as they provide the best service and speed we've seen so far! 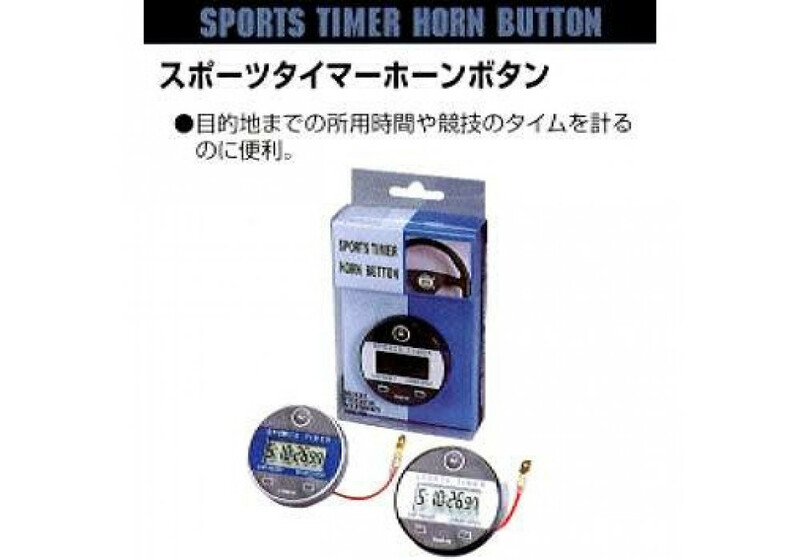 -Acts as horn button, too!